Minor alignment issues can develop with your teeth as you age. This could be related to changes in the structure of your mouth or a latent side effect of tooth loss. If the deviation is minor you might be a good candidate for a brand of clear plastic aligners like Invisalign®. 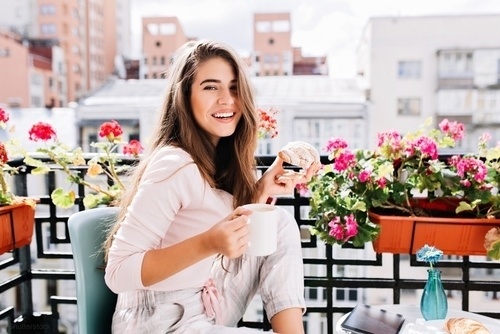 With appropriate use this style of aligner might be able to correct their teeth without the need for the metal components of traditional braces. After your teeth have been fully corrected there will still be some latent tension in the periodontal ligaments that anchor your teeth in your gums If it’s not addressed by a removable retainer, it could cause their teeth to gradually drift out of their ideal alignment. 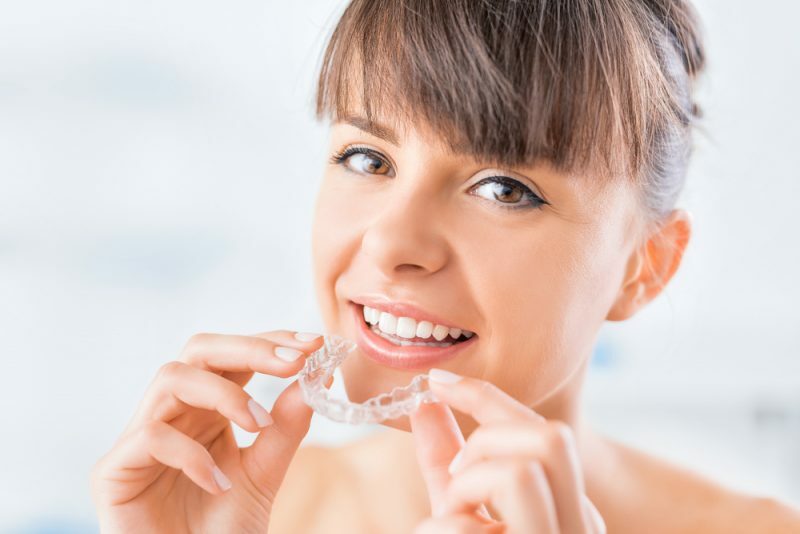 Dr. Pallavi Rakesh can often fit you for a clear plastic retainer in a quick appointment. This simple dental appliance is made from a clear plastic material, similar to Invisalign®. You will need to have the removable retainer installed in your mouth during the necessary times. The total duration of the retention phase will likely be the same as the time it took to initially correct the alignment of their teeth. You can drink normally while wearing the clear plastic retainer. However, you will need to take it out when eating. When it isn’t in use, you should keep the retainer in the provided case. 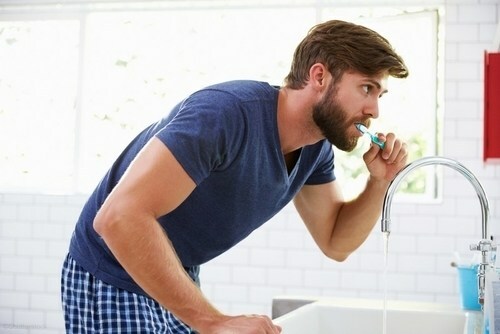 A gentle rinse in a mixture of half cold water and half antiseptic mouthwash can help clear away any plaque and food particles. Any plaque buildup can be cleaned away with a soft-bristled toothbrush and a little nonabrasive toothpaste. If you had braces installed at Dr. Pallavi Rakesh’s orthodontic clinic in Alpharetta, Georgia, and you have a question about retainers, you can always call 678-562-1555 to speak to a staff member at Ace Dental Care.